Additive manufacturing offers impressive possibilities in numerous fields and with it, you can create high-quality accessories, for instance. Thanks to its potential in terms of customization and of production of parts with an ambitious design, it easily became an important asset for optics. Innovative brands soon learned how to make the most of it. 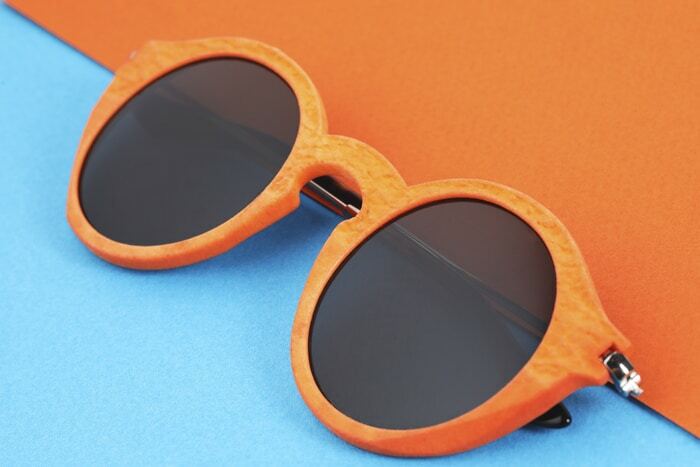 That’s the case for Octobre71, for instance, a company which creates ultra-light glasses, made in France, produced thanks to our 3D printing service. What’s this project all about precisely? How are these glasses manufactured? Which tips could be given to entrepreneurs wishing to get started with additive manufacturing projects? Christophe Mouty shares some insights on his adventure. First, could you introduce yourself to our readers? Originally, I’m an engineer, and I’ve been working in optics for more than 15 years. I worked for various companies, both top companies from CAC 40 like Essilor, and small companies from this field. Passionate about new technologies, I’ve been working on 3D printed glasses for a few years. Initially, it was just a simple laboratory! Indeed, at first, the company was created with no commercial purpose, but with the ambition to test the feasibility of 3D printing in optics. Step by step, the products strongly evolved, and they are now marketable. Moreover, they will soon be available for purchase on the website of the ELLE fashion magazine. 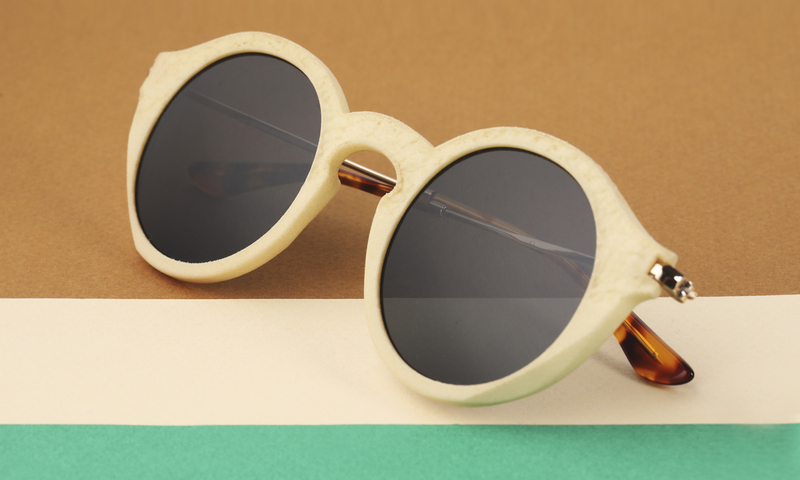 Why is it interesting to use 3D printing to manufacture glasses? First of all, for the customer, it’s a very light product (30% lighter than acetate or plastic on average), very robust, customizable, and made in France thanks to Sculpteo! For the company, the product development process is a lot shorter, which helps to offer new collections very quickly. Also, stocks are often reduced when you use 3D printing rather than other manufacturing processes. Moreover, we succeed in working only with French interlocutors (both for software and manufacturing). Which 3D printing technology do you use? Which material? And why? Selective Laser Sintering (SLS) is, for now, the most interesting technology in terms of cost versus quality. The parts are 3D printed in Polyamide. This kind of process is fast, reliable and economical. Why do you use a 3D printing service such as Sculpteo? Sculpteo uses the best machines and 3D printing processes of the market. The web platform is very well made and efficient. The team always pays close attention to its customers. Why would you go elsewhere? How do you create your 3D files? Which software do you use? Once the 2D drawing made by our designer is approved, it is modeled by an expert to become a 3D file, using Solidworks. Which tips would you give to other companies working with 3D printing? 3D printing constantly evolves and tomorrow it will be even faster and more qualitative (with multicolor 3D printing and improved finishing options for instance). Only the ones who will have started the adventure today will be ready to sell their new innovative products as soon as possible. So don’t wait until it’s too late to get started with 3D printing! So, are you convinced by the strong potential of additive manufacturing in optics? 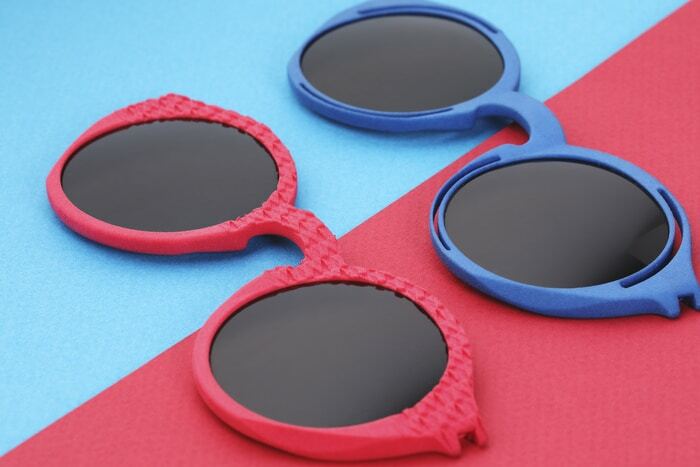 To learn more about this topic, discover our post on 3D printed glasses. You can also discover some other passionating applications of 3D printing on our blog such as 3D printed watches, or 3D printed shoes.